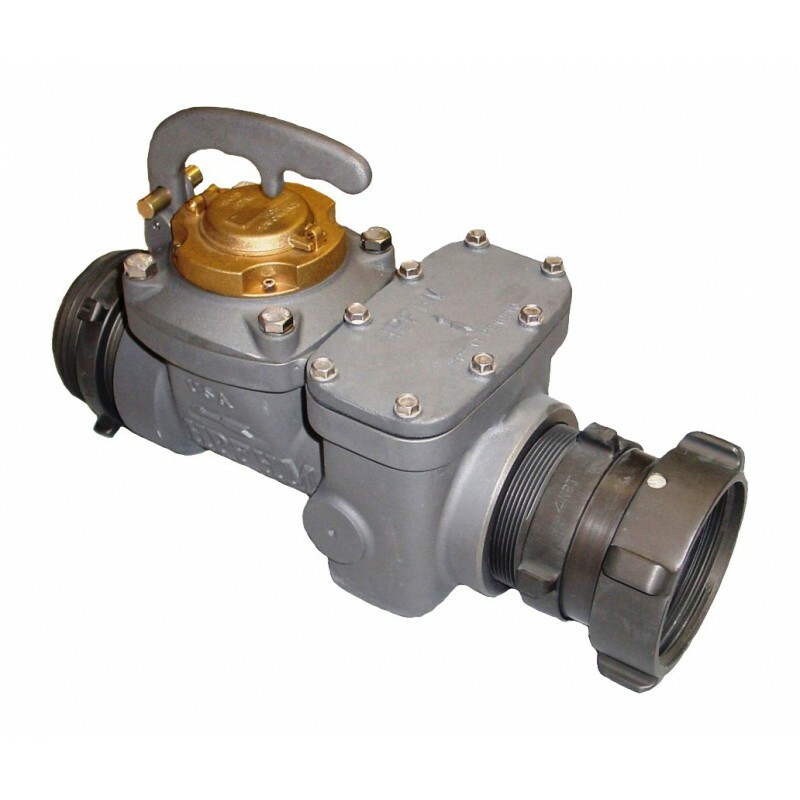 ZENNER High Flow Hydrant Meters are light weight portable units. 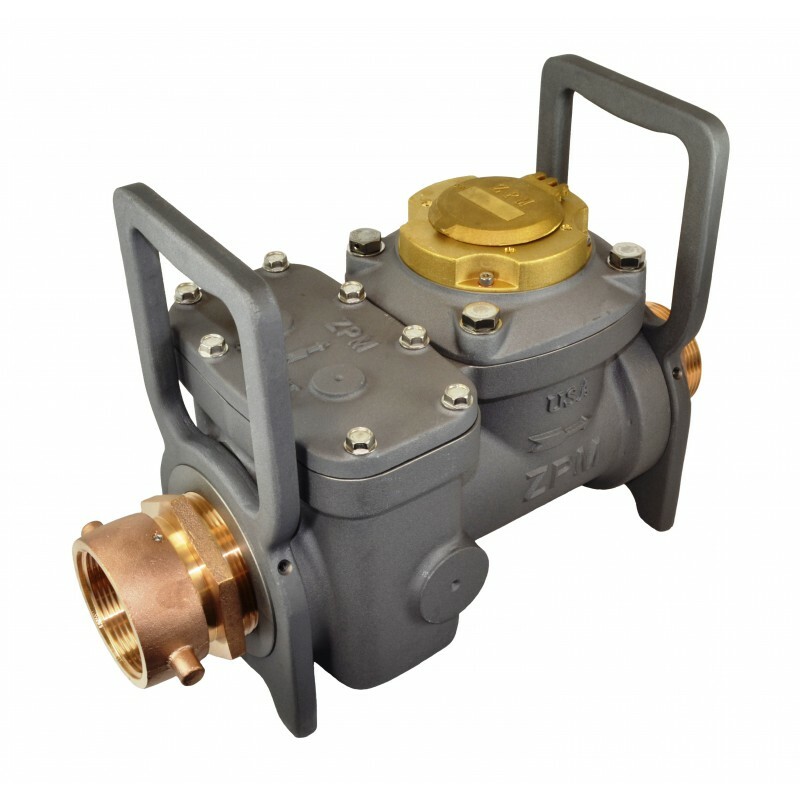 They are designed to measure a wide variety of cold potable water flows from fire hydrants where flows are in one direction. 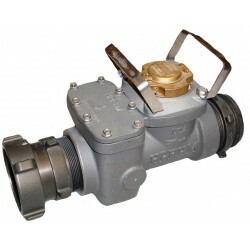 These water meters have a 4” turbine measuring element for use in applications where high flows are expected.